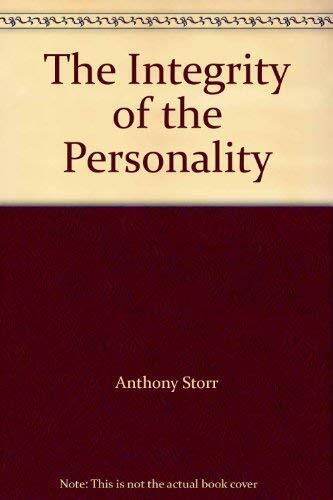 Anthony Storr's account of the development of the personality has become a classic. It argues that there is nothing wrong with being oneself, indeed individuality demonstrates the ability to form relationships with others. By tracing the stages that lead from childhood through adolescence to maturity, Dr Storr imparts much information about human development as well as providing many insights into the causes of neuroses and other psychological problems. This book is aimed at students of psychology, readers interested in psychology, psychotherapy and theories of personality and those in medical and "caring" professions.